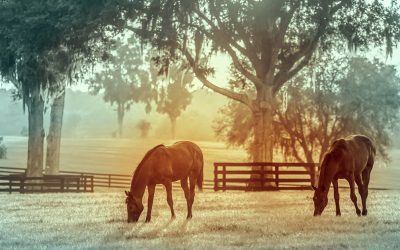 LISBON, MARYLAND – The Maryland Horse Council (MHC) is excited to announce that it has received a three-year grant to develop and launch the Maryland Equine Transition Service (METS). MHC was the first state council to support the Safeguard American Food Exports (SAFE) Act and recognizes its responsibility to help create innovative solutions to protect Maryland’s horses. The METS program will be developed and tested on a small scale over the next six months with services offered to all Maryland horse owners by the summer of 2018. 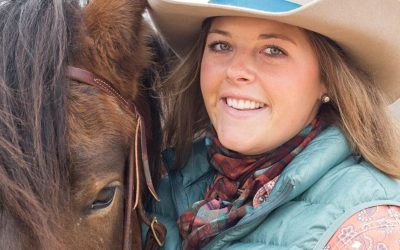 Founded in 1989, Days End Farm Horse Rescue, Inc. is a nationally recognized animal welfare nonprofit organization that ensures quality care and treatment of horses through intervention, education and outreach. 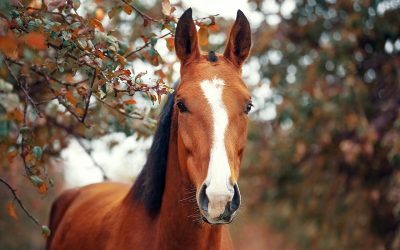 As a premier all-breed equine rescue, DEFHR focuses its attention on legal documentation for court, rehabilitation and recovery of animals in distress while preventing abuse and neglect through community education and outreach. Its 58-acre farm in Woodbine, Maryland provides respite for more than 80 equines at any given time. DEFHR is accredited by the Global Federation of Animal Sanctuaries and the Thoroughbred Aftercare Alliance. To learn more, volunteer or donate, visit www.DEFHR.org.